View the 2016-17 Allocations here. 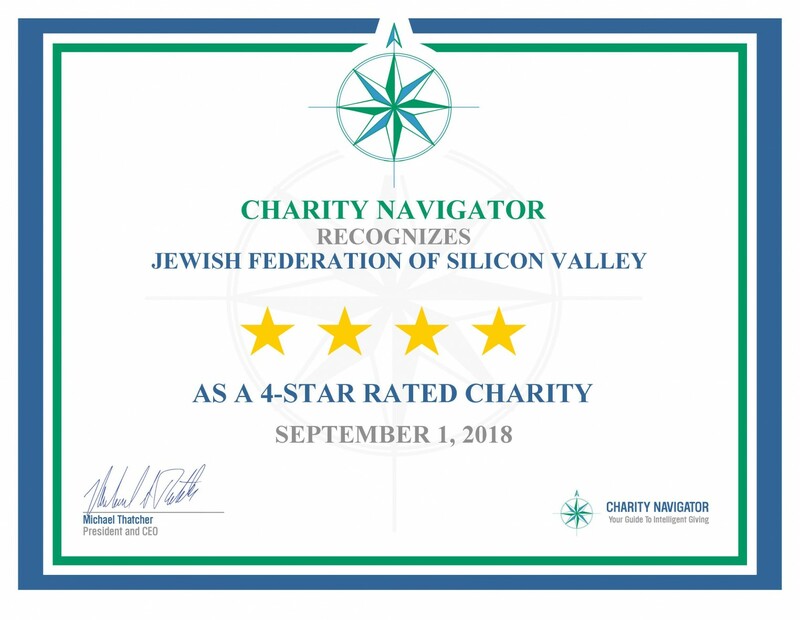 We are very proud to have received a 4-star Charity Navigator rating for the 4th year in a row! Click on the certificate to read the announcement.